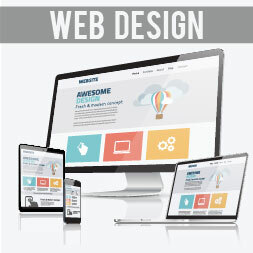 Alison’s free online Diploma in Web Design course is ideal if you’ve always wanted to create your own website but lacked the skills or knowledge to do so. Aimed at both the novice and intermediate web-designer, this comprehensive, easy-to-understand course will enhance your understanding of web development tools and techniques. This is a great course . I enjoyed it a lot it was easy to understand and better explained to me and this was the greatest thing I have ever had. I enjoy designing websites which now I do work as an web design for a Productions company in Crossville.